Where were you when you found out? I was in my bedroom, and had just woken up from an early evening nap. 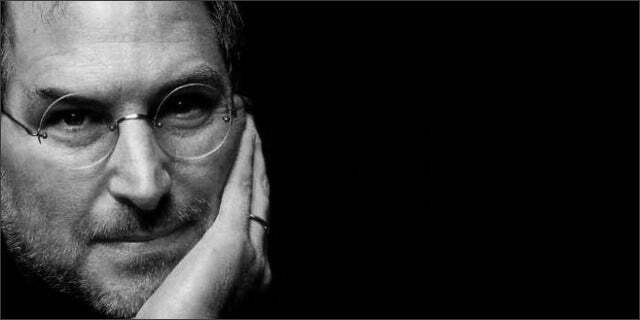 After checking the time on my iPhone and turning on my MacBook Pro, I logged in to Twitter to the sad news that Steve Jobs had passed away. It was an outpouring of grief on a scale that our Timelines had seldom seen. By midnight eastern time – less than five hours after Apple’s announcement of Jobs’ death – over 1.4 million tweets had been sent with his name in them. Thank you, Steve. You will be missed. Facebook CEO Mark Zuckerberg has announced plans to combine functionality across the company's three massively popular messaging apps – Facebook Messenger, WhatsApp, and Instagram. Here's what you need to know about Facebook's biggest new development in years.